Vista Mall opened their 24th mall in Naga last June 15, 2018. The Villar group is excited to introduce a new retails experience to Bicolanos through Vista Mall and its anchor brands - AllHome, AllDay, Bake My Day, AllToys and Coffee Project. Bicolanos can now shop, dine and unwind with ease and style. Vista Mall Naga is located right along Maharlika Highway and now caters to a number of residential areas, schools, and universities that previously didn't have easy access to nearby commercial establishments. AllHome is Vista Mall's one-stop shop concept for home needs. This AllHome branch in Vista Mall Naga is the 18th branch in the country and being the only full-line home center in the Philippines it now offers a lot of choices for Bicolanos. AllHome eliminates the need to go to several locations just to get construction and furnishing materials, furniture, decor, and appliances as all of these are readily available in-store. This is by far the best home depot in Naga. They have beautiful furniture and decors to choose from which got me wishing to redecorate my room and even our whole house. For those who follow me on Instagram and viewed my IG stories during the mall tour, you can probably tell that AllHome is my favorite section at Vista Mall. The design choices are the best and they are just made available here in Vista Mall Naga. With more options now available to Bicolanos, building your dream home just got easier. 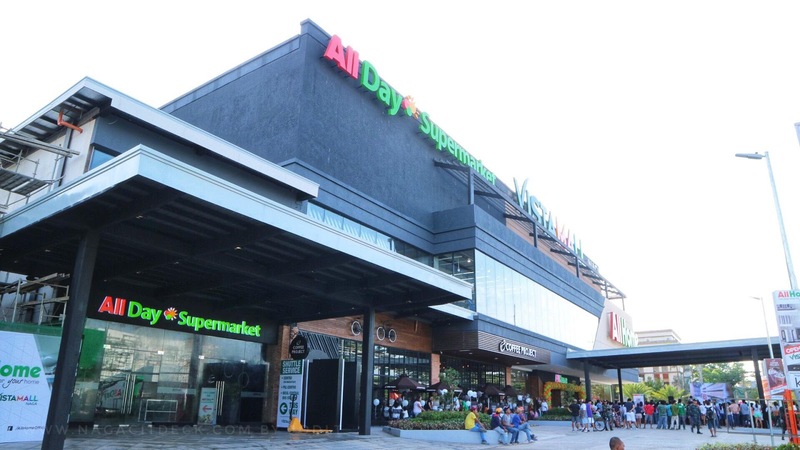 AllDay Supermarket introduces a fresh new way of doing grocery shopping in Naga. I can describe it as a chill-place to do your grocery because of the beautiful interiors, bright and spacious aisles, and the super cute Gastrovilles found inside the supermarket. These Gastrovilles are decorated with stylish tables and chairs plus some hanging lights to complete the mood. It's as if you're dining in a restaurant or a cafe and not within a grocery store. More than the ambiance, Bicolanos can also enjoy AllDay Supermarket's very own 'Paluto' where fresh ingredients of your choosing are cooked and served in dampa-style fashion. Your dishes will be cooked while you complete ticking items off your shopping list. This transforms grocery shopping to a whole new level! Also found inside the supermarket is Bake My Day, a quaint bakery that serves freshly baked goods ranging from Spanish bread, to French baguettes, up to customized celebration cakes. If you happen to drop by, I suggest trying the Sweet Potato Cake. Our well-loved 'Kamote' has been given a posh twist that's so good you'll never see kamote the same way again. AllToys also unveils its 7th store at Vista Mall Naga. AllToys features a wide collection of educational and recreational toys for children of different ages. Not Limited to toys, kind and kids-at-heart, can also find a variety of quirky knick-knacks as well as assorted arts-and-craft materials. Bicolanos can expect playful and colorful interiors and its signature train display. You've also probably heard that the country's most Instagrammable cafe is now brewing at Vista Mall Naga. Coffee Project is bringing to Bicol region its signature coffee blends, premium pastries, and its work-friendly environment. The interiors are jaw dropping - their walls are adorned with shelves full of huge vases with colorful flowers, the ceiling is tiled with dark mirrors, the chairs and tables designs are the ones you would love to have at your home, calligraphy and wall paintings/decors are everywhere, basically every corner is a piece of art! Patrons can enjoy Wi-Fi and a multitude of sockets perfect for extended work hours. Long tables are also available for meetings while quiet corners meant for those who want some alone time are also aplenty. Their 'meeting corners' can be reserved a head of time, just let them know. I love how they added a long draping curtain on these 'meeting corners' as you can choose to go private by closing the curtains. More than their aesthetically pleasing design, they take pride on their menu selections. Their beverages would range from P100 to P200 while their hearty meals are from P150 to P240. I would definitely be back to try their famous Sardine Pasta. The charm of Coffee Project does not end in its beautiful interiors but instead lies in its ability to give warm service to all kinds of coffee-lovers and cafe-goers. 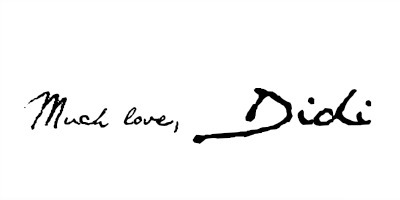 All that you value is now in Vista Mall Naga! Come by and shop at Maharlika Highway, Brgy. Del Rosario, Naga City.